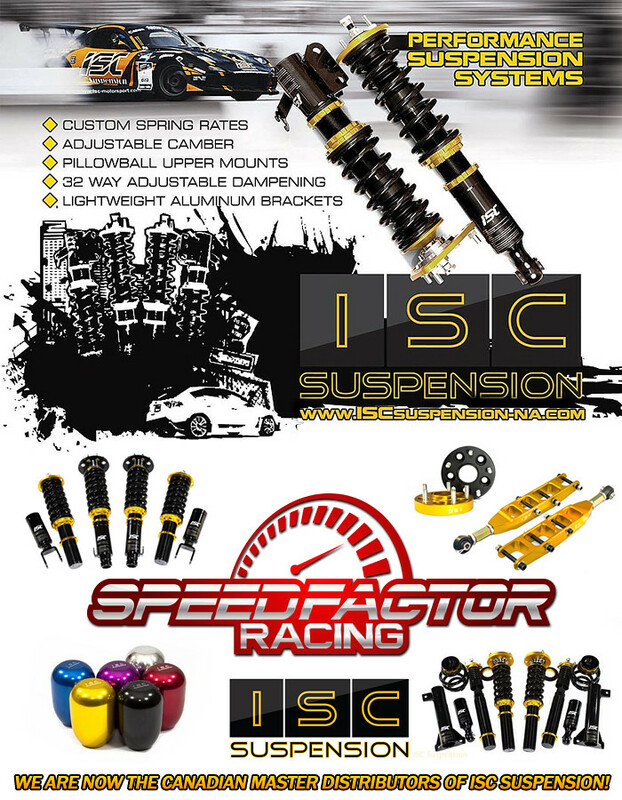 You are currently browsing the Speed Factor Racing blog archives for March, 2014. 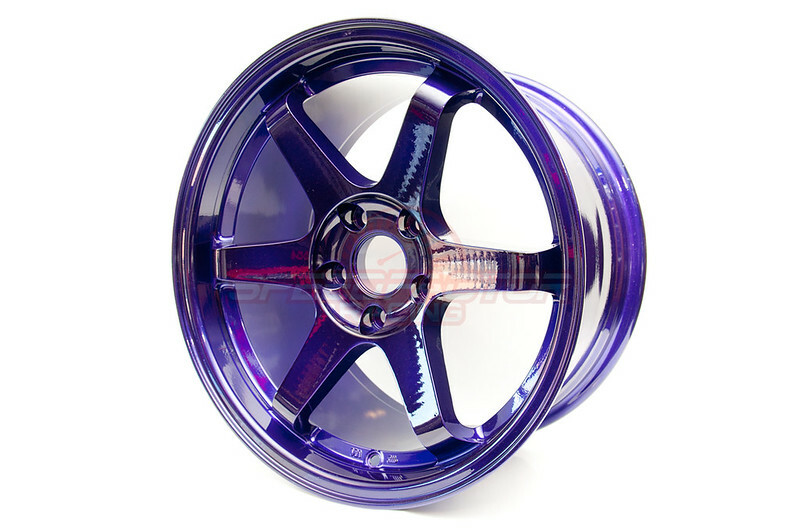 Candy Blue Varrosten ES2 IN STOCK! 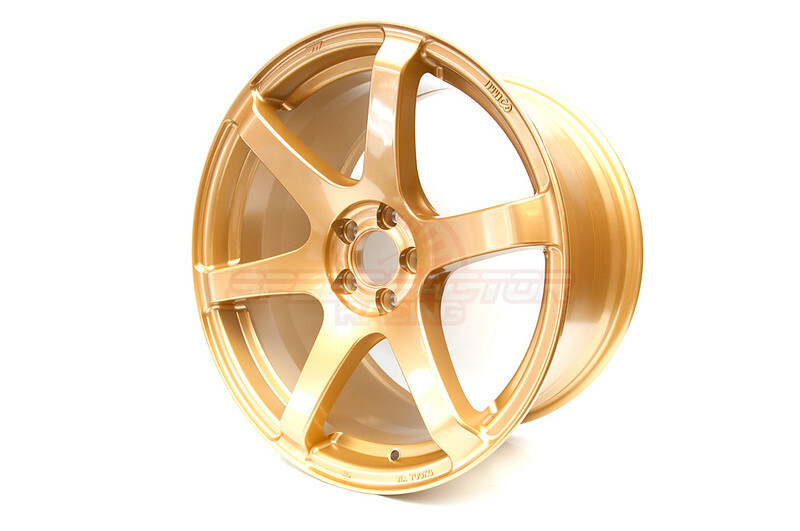 New custom colours from Varrstoen wheels IN STOCK! 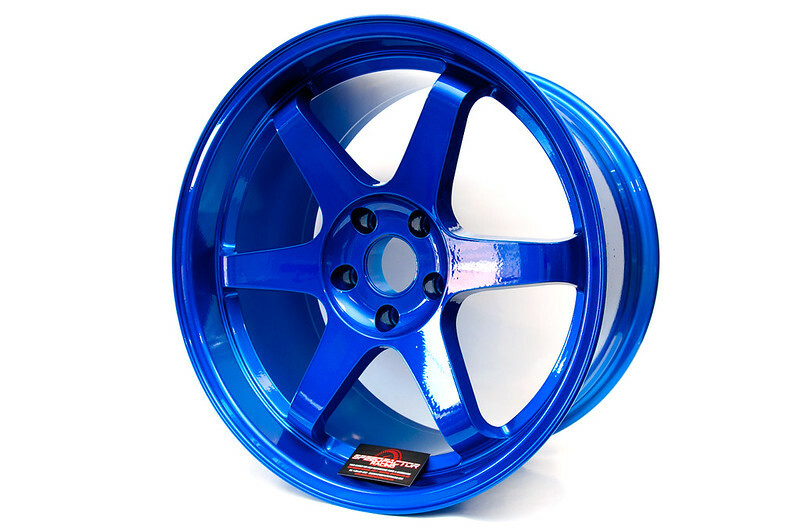 Varrstoen ES2 18×9.5 +12 5×114.3 / 19×9.5 +22 5×114.3 & 19×10.5 +22 5×114.3 in custom Candy Blue. Stop by to check out this wheel in person. 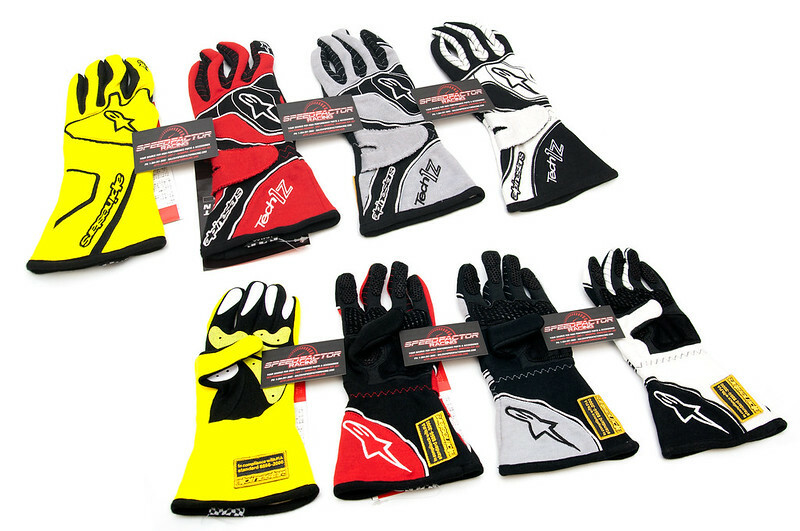 More special colours are in stock and will be shown within the week. 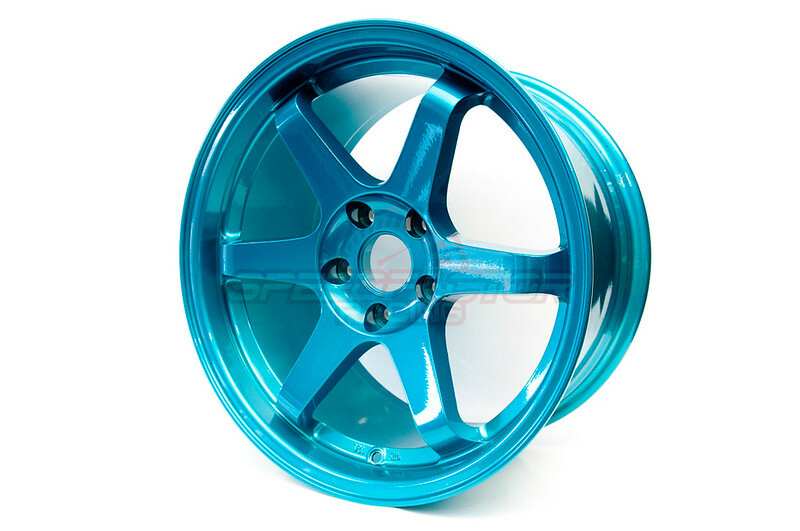 Candy Teal Varrstoen ES2 IN STOCK! 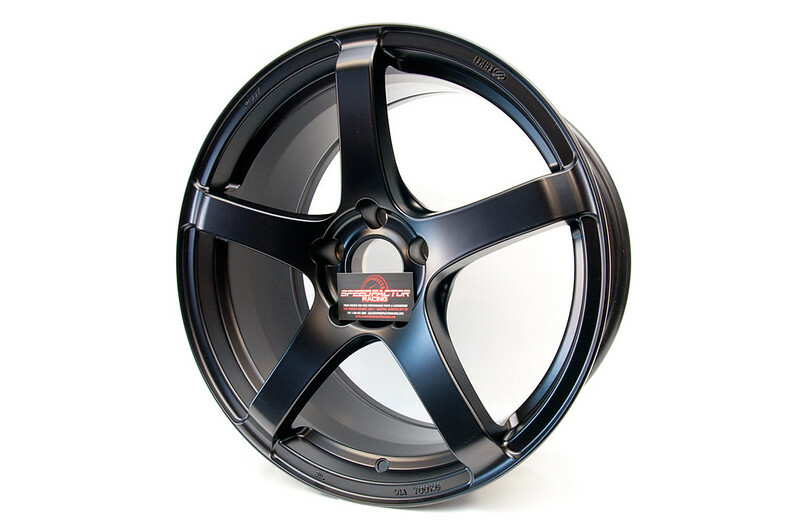 New custom colours from Varrstoen wheels IN STOCK! Varrstoen ES2 17×9 +35 5×114.3 in custom Candy Teal. Stop by to check out this wheel in person. 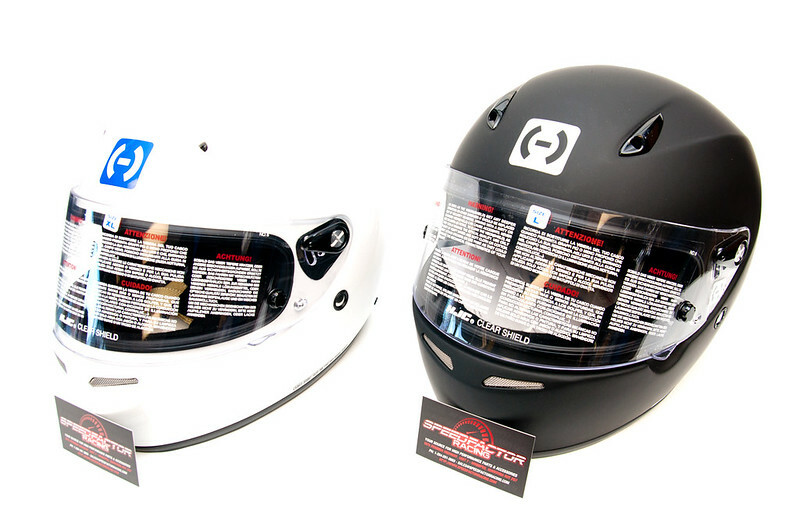 More special colours are in stock and will be shown within the week.